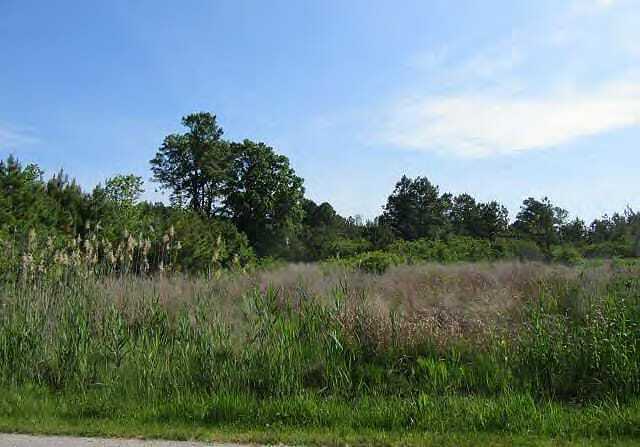 18.33 ± acres of residential land located in a rural area of Gloucester County. The property has electricity available to the site. 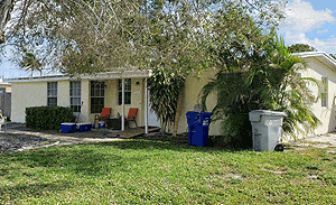 RESIDENTIAL LAND Per the stated Terms of Sale, this property is sold AS IS WHERE IS WITH ALL FAULTS. 18.33 ± acres of vacant residential land located in a rural area of Gloucester County. Hayes is approx. 20 miles from Newport News and close to the Chesapeake Bay.